Welcome to The Smile Spot Children’s Dentistry! 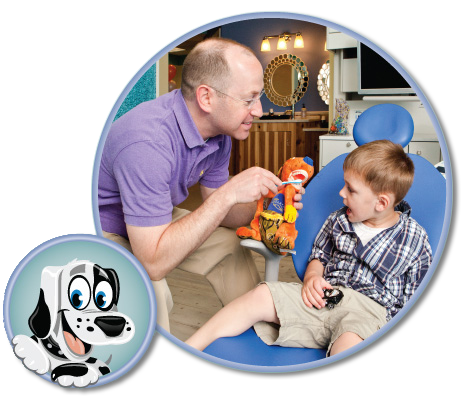 Our goal is to provide children of all ages with excellent dental care in the most comfortable environment possible. With TVs in our treatment areas, video games, relaxing sedation options and affordable fees, we strive to make your family’s visit to our office enjoyable - each and every time. Dr. Stephen Kest has the ability to put his patients at ease, allowing for a positive dental experience for both parent and child. He has the fun, kind and friendly manner needed to ensure your child receives the comprehensive pediatric dental care they deserve! 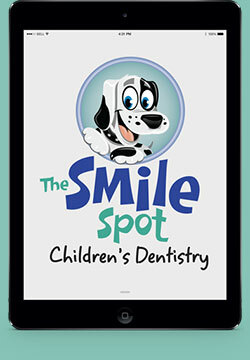 Parents love the state-of-the-art technologies we offer at The Smile Spot. From digital x-rays with less radiation to intraoral cameras that allow you and your child to see what we see in his or her mouth, we know you’ll appreciate our modern services. 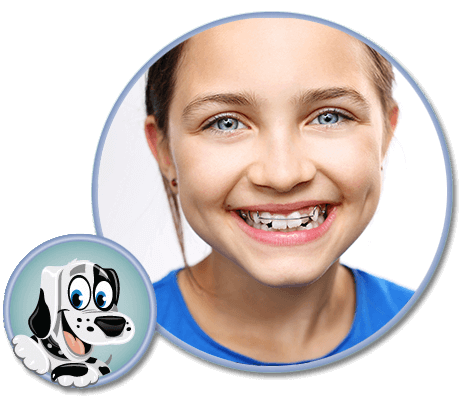 At The Smile Spot, we are proud to provide orthodontics for kids and teens in addition to our comprehensive dental services. Instead of having to find another provider to help your child get a straight, healthy smile, you can count on our trusted, experienced team. 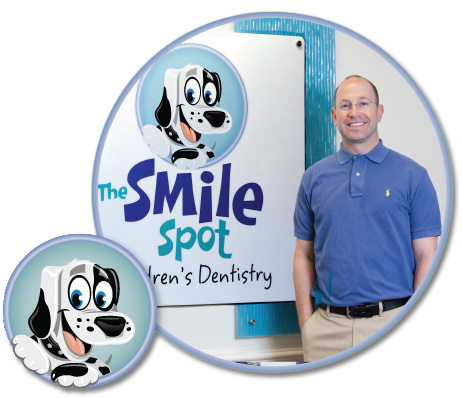 We Love to Keep Your Kids Smiling at The Smile Spot! At The Smile Spot, we provide exceptional pediatric dental care and orthodontics in a gentle and fun environment where kids feel safe and parents can relax. 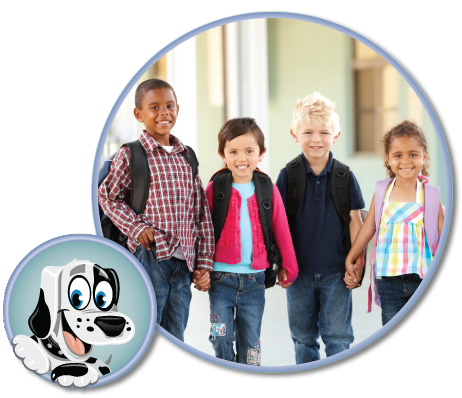 We understand that children can feel fearful or uneasy about dental visits. Our friendly team will help you and your child feel at ease. Dr. Stephen gets to know his patients on a personal level, developing long-lasting relationships based on trust and professional expertise. Call us today to schedule an appointment! and find out more about The Smile Spot!